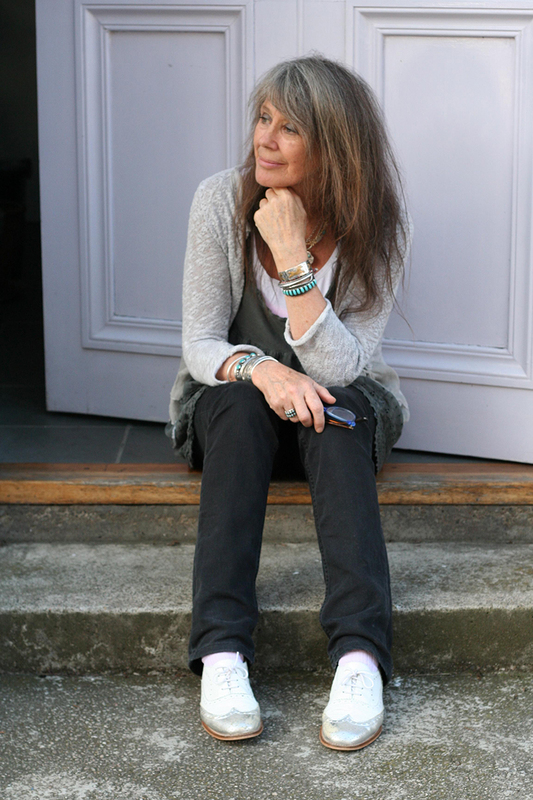 After a hiatus lasting over thirty years, the musical career of singer-songwriter Vashti Bunyan finally got back on track at beginning of this century. Her 1970 debut album ‘Just Another Diamond Day’ became a cult classic during the rise of the New Weird America-movement. Her latest release, 2014s ‘Heartleap’, is a hushed and serene gem of an album. With her soft spoken, superbly crafted pop-poems, Bunyan influenced a new generation of artists such as Devendra Banhart, Animal Collective and Joanna Newsom.